Are You Ready to Start Snorting Your Chocolate? 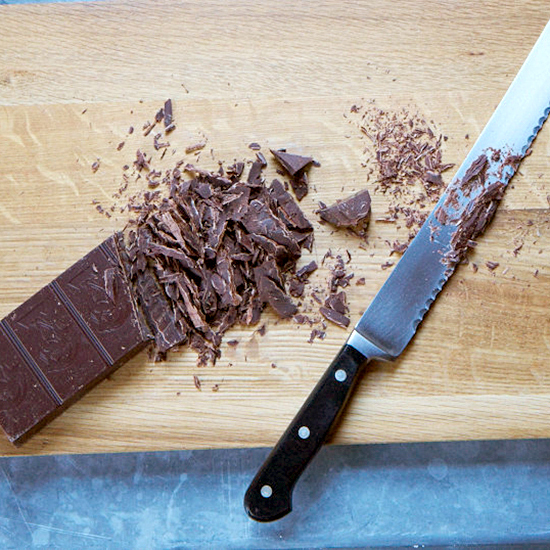 People are often surprised when they first learn just how much smell is connected to taste, but how would you feel about cutting out the mouth entirely and simply sending chocolate right up your nose? Turns out Belgian chocolatier Dominique Persoone has landed on a bit of a hit developing a device that does exactly that. Persoone initially developed his “chocolate shooter” for a Rolling Stones party in 2007. Eight years later, he’s sold 25,000 of the device that allows you to snort that sweet, sweet cocoa. You can order your own chocolate shooter online for around $50. Hey, it’s certainly a more interesting Valentine’s Day gift than another heart-shaped box of candy.